First tracks are in karaoke version. Next tracks are in MULTIPLEX (MPX). 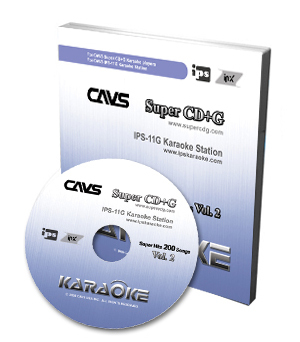 With the MPX function of the karaoke machine the listening of each song is available with or without a vocal guide. When played on a SCDG player, song lyrics will appear on a TV screen highlighted in time with the music.